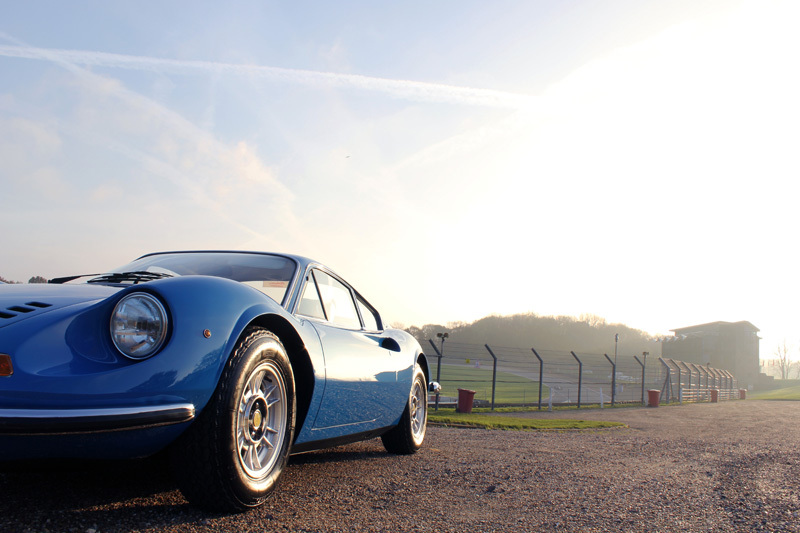 The Dino is a mid-engined sports car made by Ferrari from the late 1960’s to the mid 1970’s. 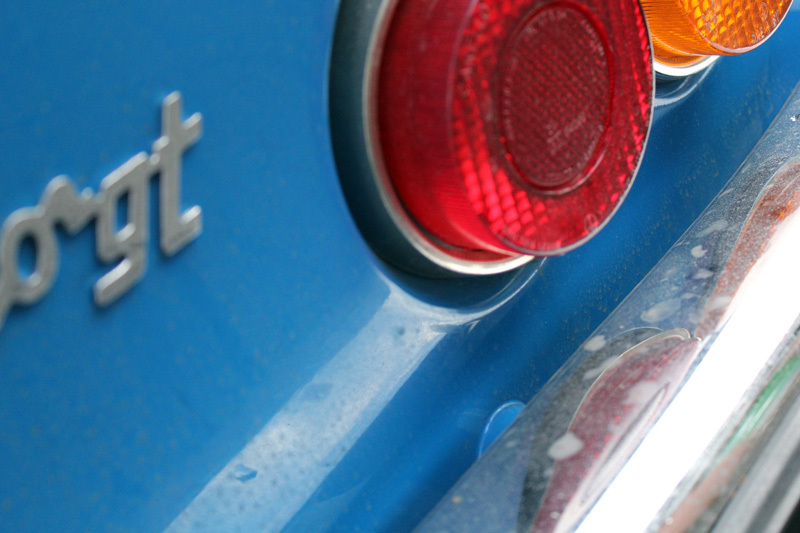 Named in honour of Enzo Ferrari’s son and heir, the Dino was designed to offer a lower priced, more affordable sports car to challenge the likes of the Porsche 911. As a ‘baby’ sports car the Dino was only available with a V6 or a V8 engine, the mighty V12 engine, like the name Ferrari, being reserved for the ‘full fat’ sports cars Ferrari were making at the time. 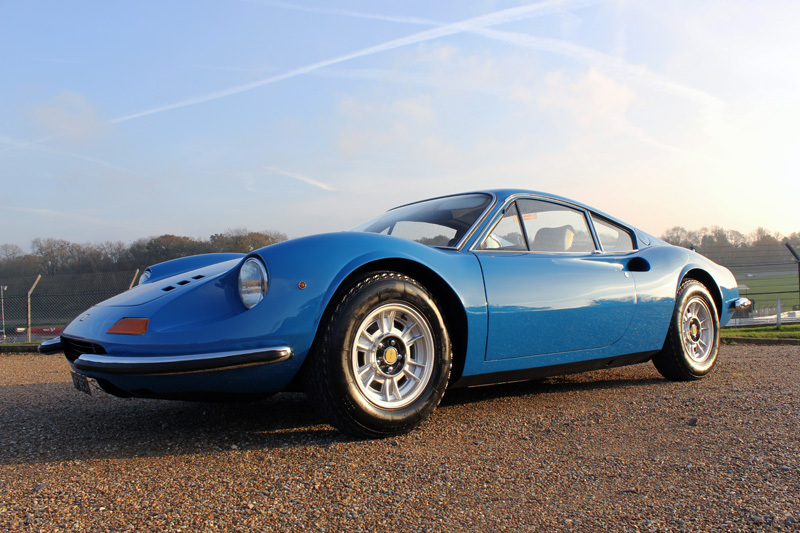 Whilst it may appear the Dino was heralded as ‘lite’ model in its day, present day prices will testify to the enduring nature of the baby Ferrari. 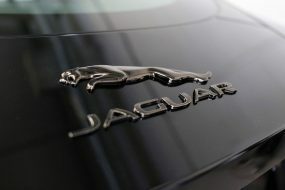 These days it’s unlikely you’ll find one in passable condition for less than the price of a two bed semi in the suburbs! This particular Dino 246 GT Berlinetta had recently been picked up at auction by a long-standing customer of the Ultimate Detailing Studio. The previous owner had kept it for high days and holidays, particularly if there was an event on at the likes of Silverstone or Oulton Park! According to the paperwork in 2002 this Dino had been SORN’d pending an extensive overhaul to the tune of around £70,000 during which time the chassis, interior and electrics had all been attended to. However, on collecting it from the auction house the fastidious owner decided to invest in a complete engine rebuild courtesy of a local renowned Ferrari specialist. 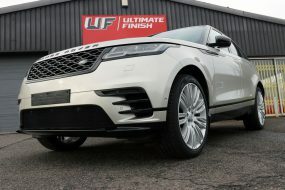 Some months later when the final nuts and bolts were fitted and tightened it was immediately delivered to the Ultimate Detailing Studio for evaluation and subsequently a Full Paintwork Correction Treatment. 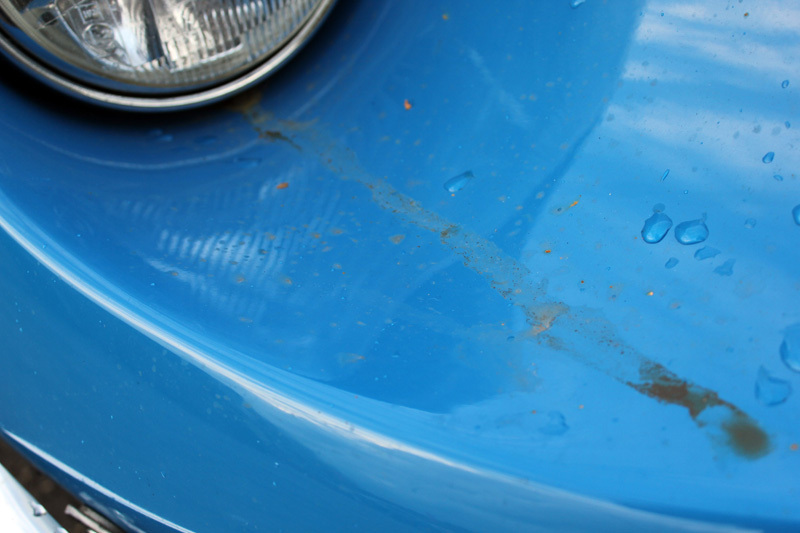 It was quite obvious, from the outset, that the Dino was in need of a thorough and deep clean! 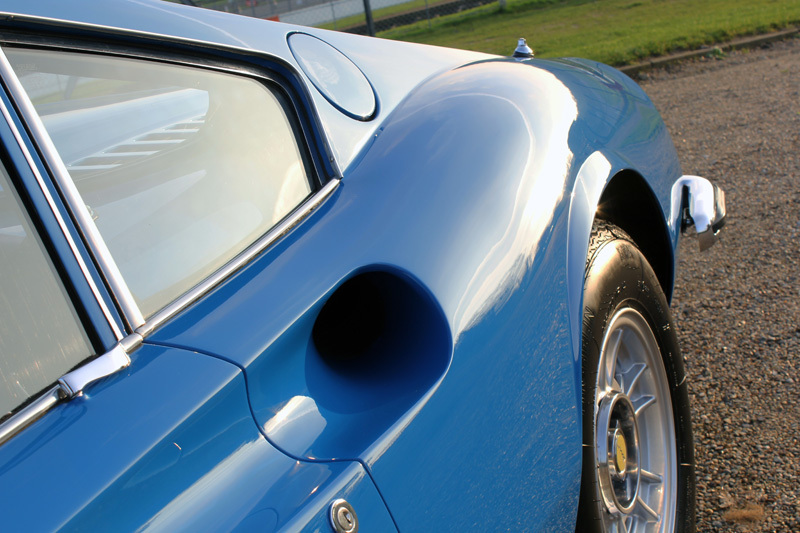 Initially the Dino was treated with Nanolex Wheel Cleaner & Iron Fallout Remover, to ensure any ferrous contamination was removed. 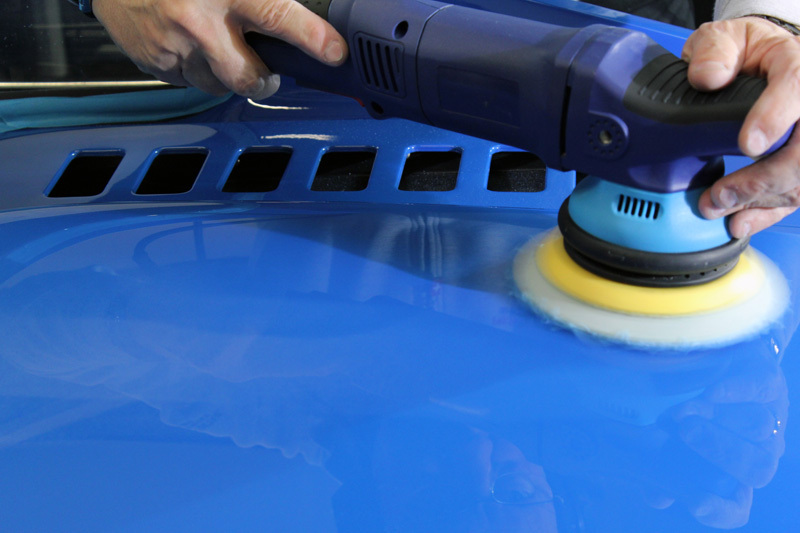 This product works to shrink the contamination, encouraging it particles to break their bond with the substrate and allow them to be freely rinsed away without the need for scrubbing at the paintwork. 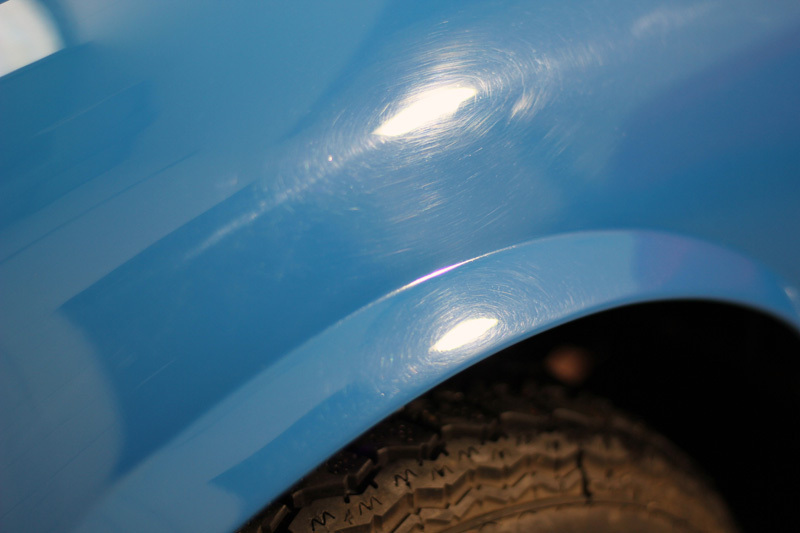 Safe for bodywork as well as wheels, the fallout remover changes colour on contact with contamination, highlighting when and where it’s working. 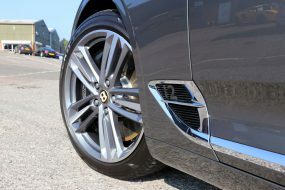 As this product doubles as a wheel cleaner, the intricate rims were cleaned using a detail brush to ensure the hidden spots were completely clean. As cars typically collect a fair amount of grease when they’re being worked on, particularly during an engine rebuild, the next stage was to degrease the Dino thoroughly, taking particular care around the engine bay, boot and door shuts. 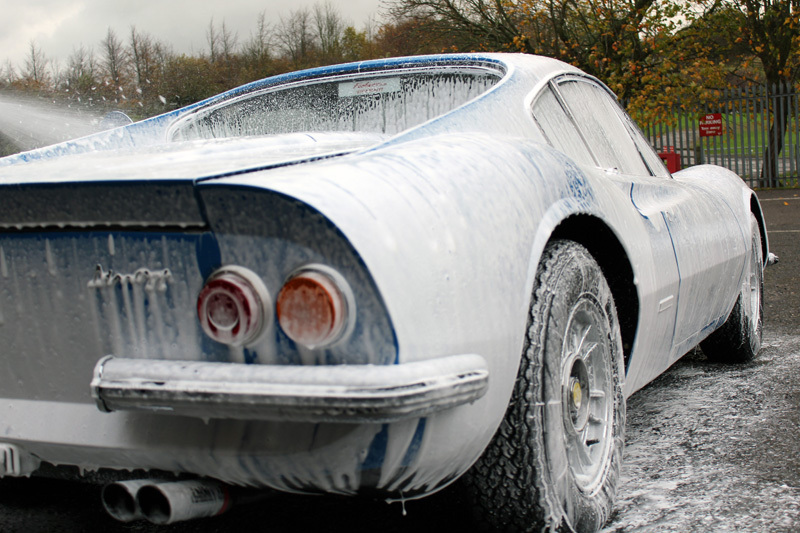 As the final part of the pre-wash decontamination process the Dino was treated with Ultimate Snow Foam to remove any larger particles of dirt and grit still clinging to the surface. 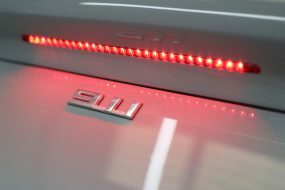 After being washed and dried the car was brought inside the detailing studio and examined carefully under high intensity lighting. 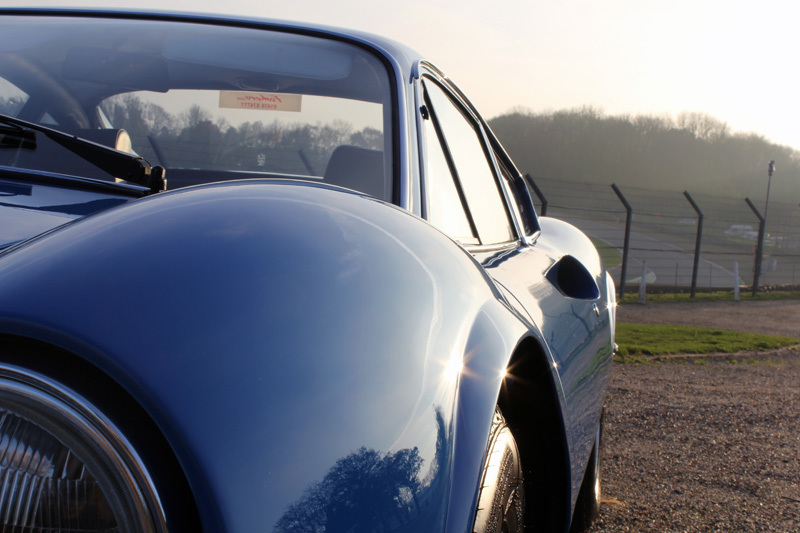 The marring on the bodywork was more extensive than had originally been anticipated, so a call was made to the customer to extend the Dino’s stay with the Ultimate Detailing Studio. 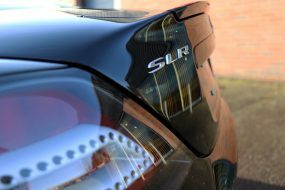 To remove the heavy scratches and sanding marks initially the RUPES BigFoot LHR15ES was used with the RUPES Blue Microfibre Cutting Pad and SCHOLL Concepts S2 Orange High Performance Compound. To refine the paintwork the FLEX PE14-2-150 was used with a Flexipads Coolshine Red Polishing Pad and PolishAngel | Glasscoat Invincible 9H Primer. Then for a protective, glossy finish a couple of layers of PolishAngel Glasscoat Cosmic 9H were applied by hand. Invincible 9H Primer contains diminishing abrasive particles, so it’s great for refining and the colour flakes in it make for a really brilliant finish. Invincible also has special binding agents to ensure the final product, Glasscoat Cosmic 9H bonds effectively. 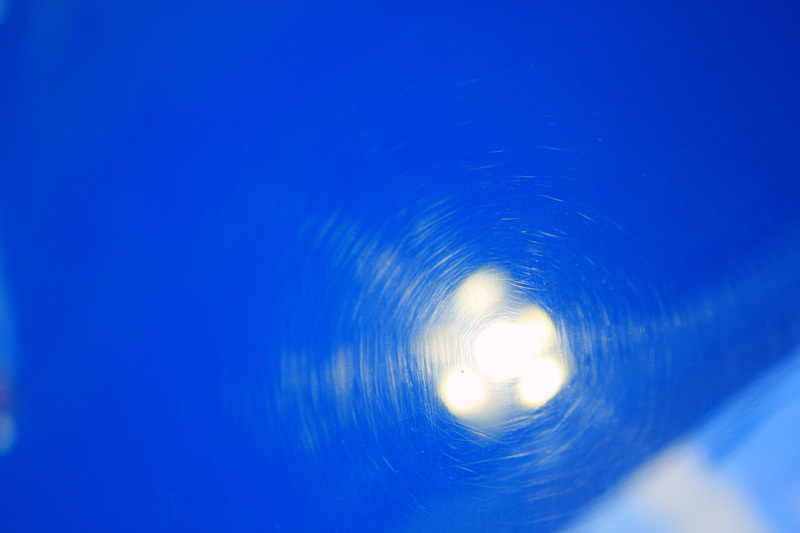 Cosmic 9H contains micro-pigments which concentrate the paintwork colour making it immensely glossy. – Derek Ginger, Master Detailer, UDS. The interior was given a refresh with PolishAngel Snowcake which also acts as a barrier to UV rays. The metal trim was polished with Gtechniq M1 All Metal Polish to restore a luscious glow. The wheels were protected using PolishAngel Supersport PTFE Wheel Wax and the tyres dressed with PolishAngel Honey to leave a natural, satin glow. The new owner hadn’t seen his purchase for some time, but was none-the-less astounded by the difference. 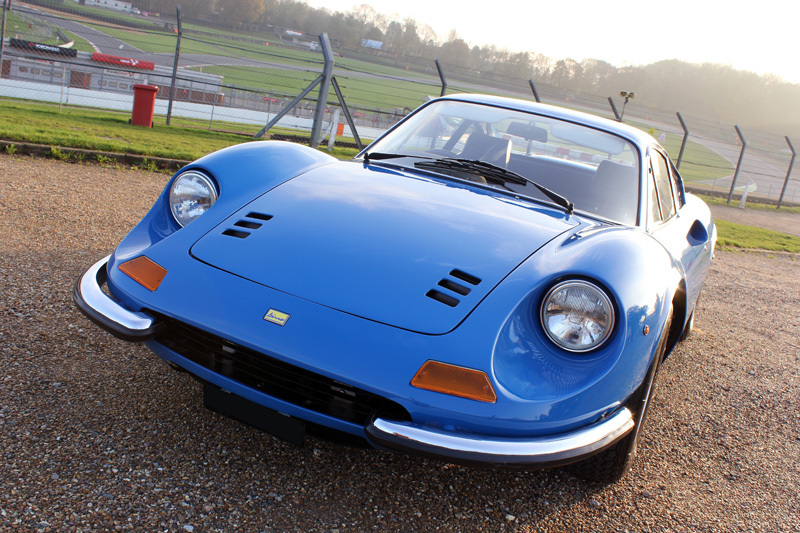 For a ‘baby Ferrari’ this Dino was certainly ready to play with the big boys again!